~Dr. 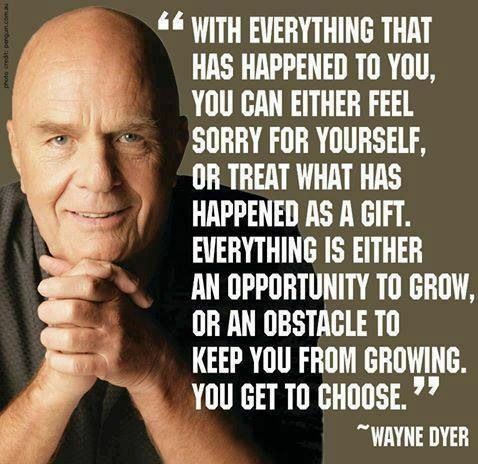 Wayne Dyer!~Prayers of Peace & Solace. Thank you for giving us you.